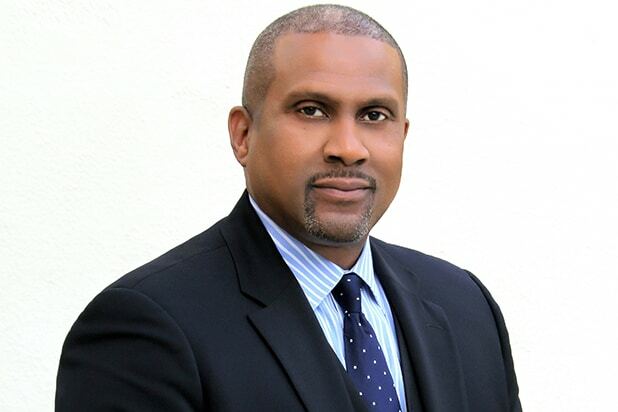 Tavis Smiley, whose PBS series was pulled from the air in December after accusations of misconduct were leveled against the host, has now filed a lawsuit against the broadcaster, according to court papers obtained by TheWrap. In the suit, filed Tuesday in Washington, D.C., Smiley accuses of PBS of acting in “a racially hostile manner” over the years. 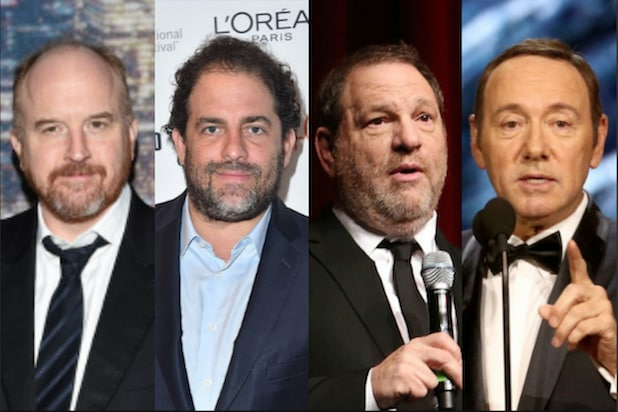 The suit also says that PBS dragged its feet in interviewing Smiley about the accusation, and has refused to provide the substance of the allegations and the names of the accusers. “In fact, PBS had no intention of providing Mr. Smiley with an opportunity to defend himself because it had already decided that this allegation provided a perfect opportunity to rid itself of its tense relationship with TSM and Mr. Smiley,” the suit reads. “The notion that PBS’ decision to suspend distribution of the program was made for any reason aside from Mr. Smiley’s own behavior is ridiculous and false,” the broadcaster’s statement concluded. In December, PBS announced that it had decided to “indefinitely suspend” Smiley’s eponymous show, which he had hosted since 2004. Smiley has denied engaging in misconduct.